Please feel free to contact us without obligation, we have no doubt should you employ our services you will be able to sit back and watch your search engine rankings grow, your visitors increase and your business soar. 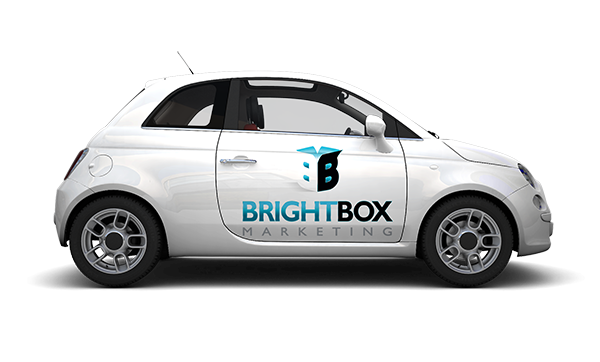 Please call 0208 978 3767 or email enquiries@brightboxmarketing.co.uk. We are professional web designers and we specialise in developing unique website designs that accurately and effectively promote our customers’ businesses to the online market. We have extensive experience of creating websites for a variety of different businesses and all of our designs are created to be extremely search engine friendly with the flexibility to be updated and incorporate social media management and ongoing search engine optimisation. Search engines only list web pages that they find relevant to a specific keyword, therefore you must make sure that your website is such a site. This is where we come in with our SEO services. We have worked with a number of different companies within different sectors in business and have always demonstrated a successful outcome and in the majority of cases this results in a number 1 position on Google for the clients desired keyword or keyphrase. This is because we understand search engines and how their algorithms work. Please feel free to look at this in more detail by browsing our SEO page but suffice to say the success of your SEO marketing can effect the complete success or failure of a company in business today. It is therefore imperative that you employ the services of a company that can demonstrate a vast number of success stories within this field, an issue we have absolutely no problem with.